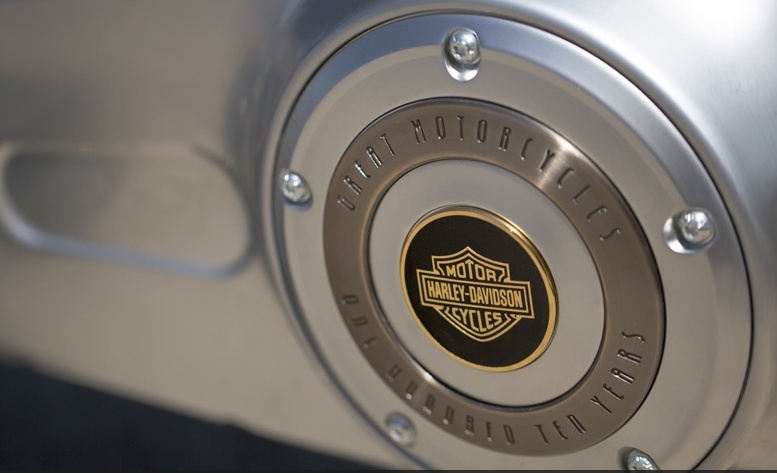 Enterprise Resource Planning (ERP) was the watch word at Harley-Davidson’s Q3’12 earnings call earlier in the week. 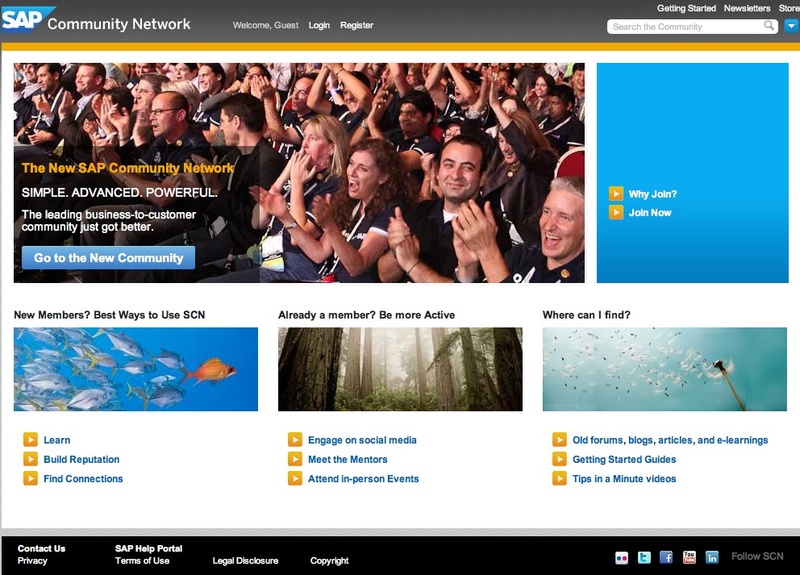 So eloquent were the deflections it almost makes a person think they’re a SAP – for investing in SAP AG! Harley-Davidson’s third-quarter earnings were income from continuing operations at $134.0 million on consolidated revenue of $1.25 billion, compared to income from continuing operations of $183.6 million, or $0.78 per share, on consolidated revenue of $1.40 billion in the year-ago quarter. Through nine months, Harley-Davidson income from continuing operations increased 12.1 percent year-over-year to $553.3 million, or $2.40 per share, on consolidated revenue of $4.41 billion, compared to income from continuing operations of $493.4 million, or $2.09 per share, on consolidated revenue of $4.13 billion in the year-ago period. “The third quarter marked a pivotal milestone in Harley-Davidson’s transformation. With the launch of the ERP production system at York, a major piece of our restructuring work is behind us. We are now focused on optimizing the system and look forward to the start of seasonal surge production early next year,” said Keith Wandell, Chairman, President and Chief Executive Officer. No mention in the call about the Milwaukee HQ IT jobs outsourced in July to India (Infosys) and if that had an impact on Q3?! 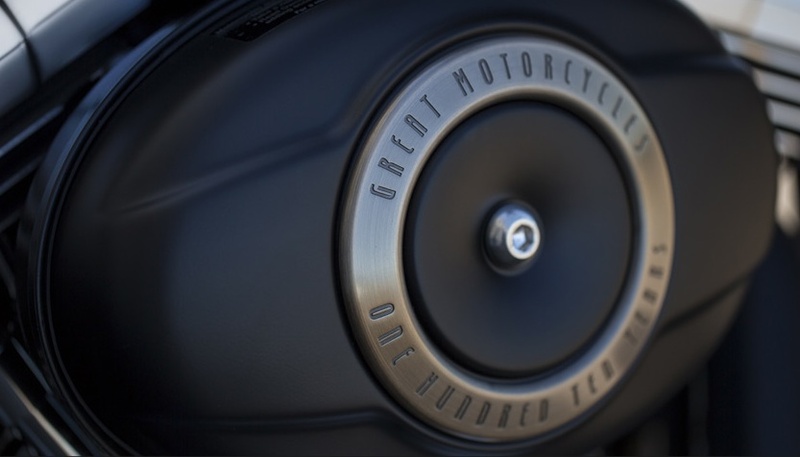 Nothing mention in the call whether what I feel has to be the lamest slogan (“Great Motorcycles”) on the 110th Anniversary models is creating sales issues. It would be the first thing I’d take off the bike! On a worldwide basis, dealers sold 61,053 new Harley-Davidson motorcycles in the third quarter of 2012 compared to 61,838 motorcycles sold in the year-ago period. Dealers sold 40,402 new Harley-Davidson motorcycles in the U.S. compared to sales of 42,640 units in last year’s third quarter. In international markets, dealers sold 20,651 new Harley-Davidson motorcycles during the third quarter compared to sales of 19,198 units in the year-ago period. During the quarter, retail unit sales increased 32.3 percent in the Latin America region, 9.8 percent in the Asia Pacific region and 1.8 percent in the EMEA region and decreased 4.7 percent in North America (U.S. and Canada) compared to last year’s third quarter. Harley-Davidson Motorcycles and Related Products Segment Results Third-Quarter Results: Third-quarter operating income from motorcycles and related products was $144.8 million, a 19.9 percent decrease compared to operating income of $180.7 million in the year-ago period. Revenue from motorcycles during the third quarter of 2012 of $774.0 million was down 16.1 percent compared to the year-ago period. The Company shipped 52,793 motorcycles to dealers and distributors worldwide during the quarter, down 14.5 percent and in line with prior guidance, compared to shipments of 61,745 motorcycles in the third quarter of 2011. Revenue from motorcycle parts and accessories totaled $233.7 million during the quarter, down 0.8 percent, and revenue from general merchandise, which includes MotorClothes® apparel and accessories, was $75.6 million, up 9.1 percent compared to the year-ago period. Gross margin was 34.7 percent in the third quarter of 2012, compared to 33.7 percent in the third quarter of 2011. Third-quarter operating margin from motorcycles and related products was 13.3 percent, compared to operating margin of 14.7 percent in last year’s third quarter. For the full year 2012, Harley-Davidson continues to forecast a five-to seven-percent increase in motorcycle shipments compared to 2011. My view is that they are not done transforming the company and it’s going to take more time to right the ship while getting the ERP humming to turn the management business vision into a reality. Photo courtesy of SAP and H-D. Note: In 2006 H-D selected SAP to help them manage and optimize their growth. In June 2011, there was an article in Forbes referring to H-D involvement in SAP’s Community Network. It’s unclear if the “new” ERP implementation is an updated rollout of a newer version of SAP or a major transition to new ERP vendor. Full Disclosure: I have no investment in or hold any SAP AG or Harley-Davidson stock.